Party Cups Are Perfect For Serving Cold Beverages At Any Occasion. Disposable Cups Make Cleaning Up Quick And Easy. Slip-Resistant Grip Prevents Accidental Drops. Plus, The Durable Design Won'T Shatter If It'S Dropped, Creating A Safe Environment..
Party Cups Are Perfect For Serving Cold Beverages At Any Occasion. 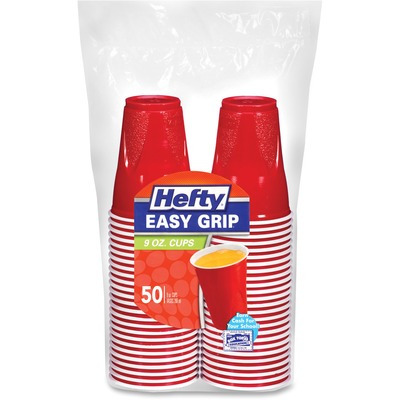 Disposable Cups Make Cleaning Up Quick And Easy. Slip-Resistant Grip Prevents Accidental Drops. Plus, The Durable Design Won'T Shatter If It'S Dropped, Creating A Safe Environment.